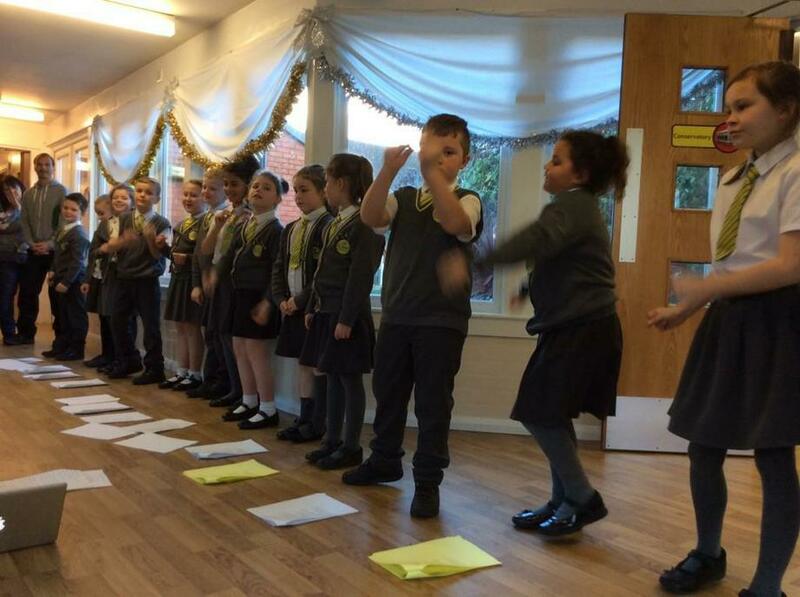 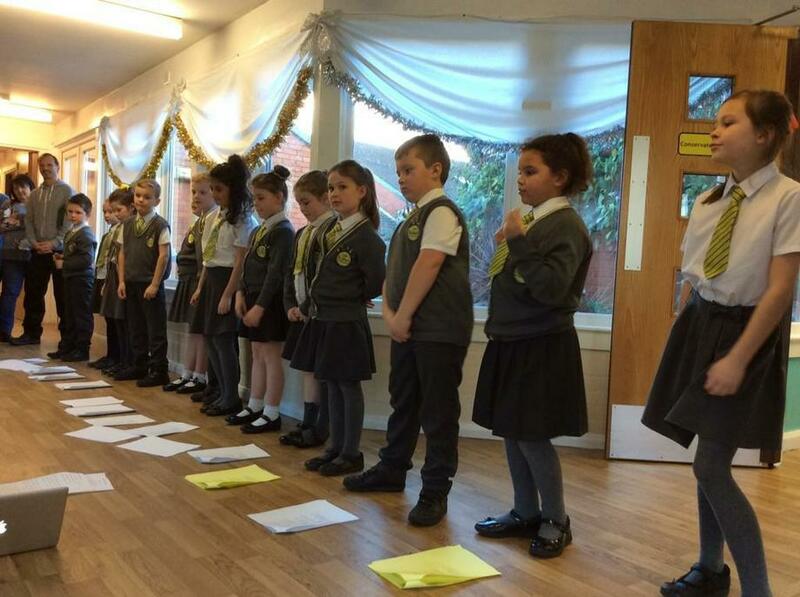 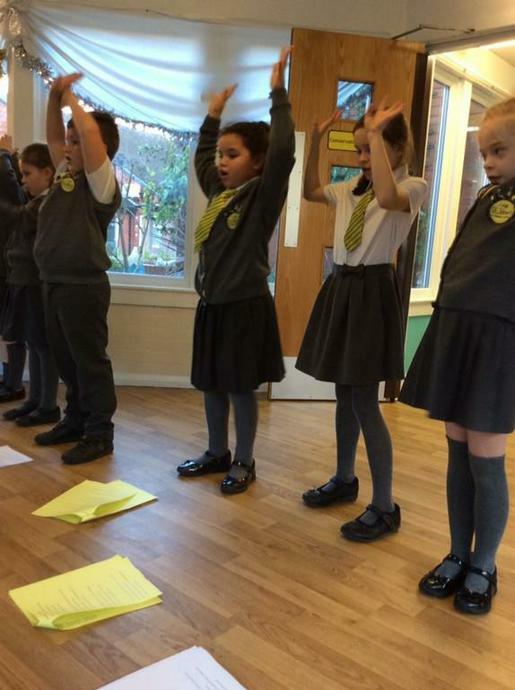 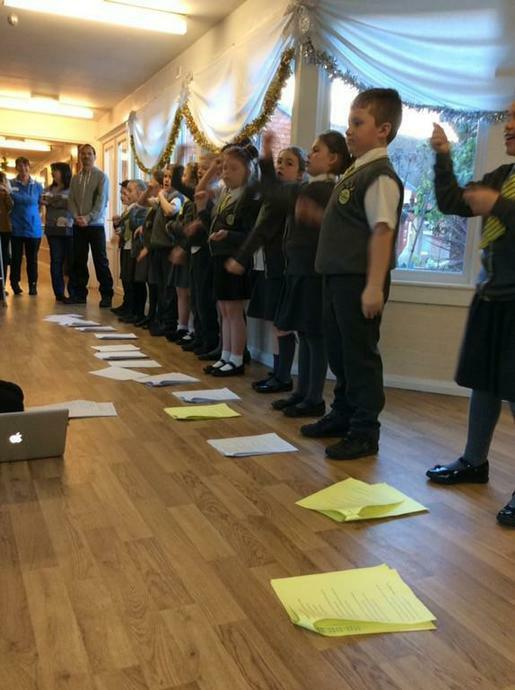 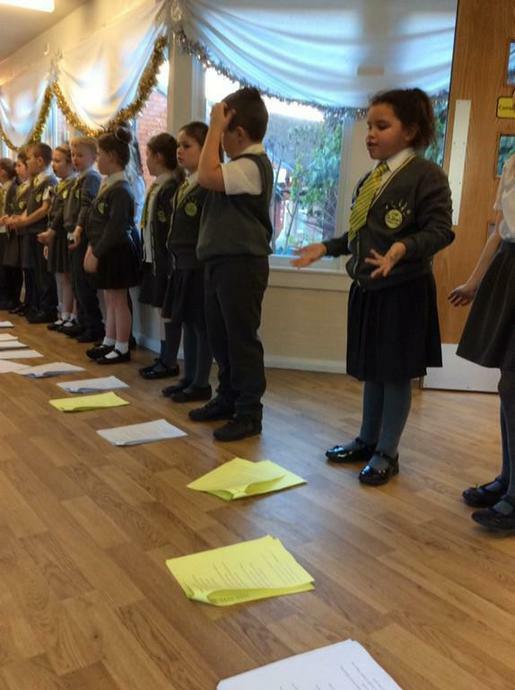 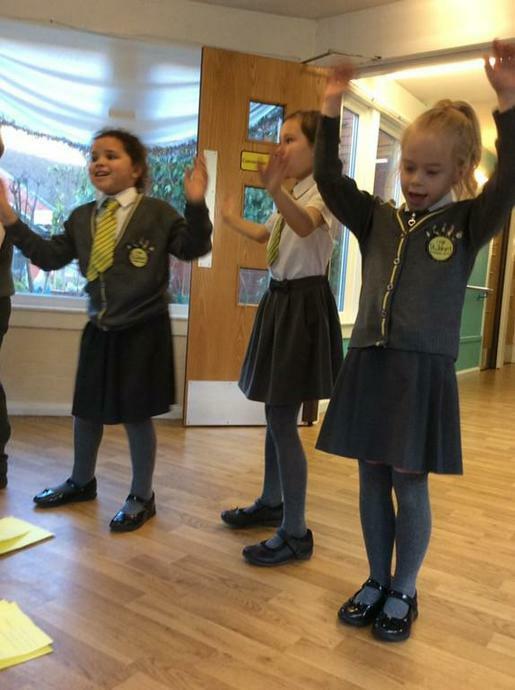 Our choir sang beautifully at Heathside Care Home last week! 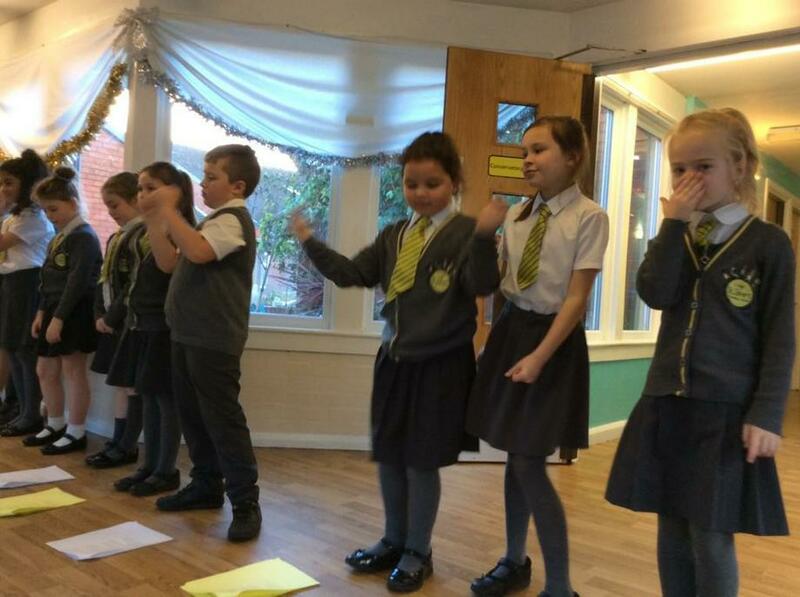 The ladies watching loved every minute and some enjoyed it so much that they even shed a tear! 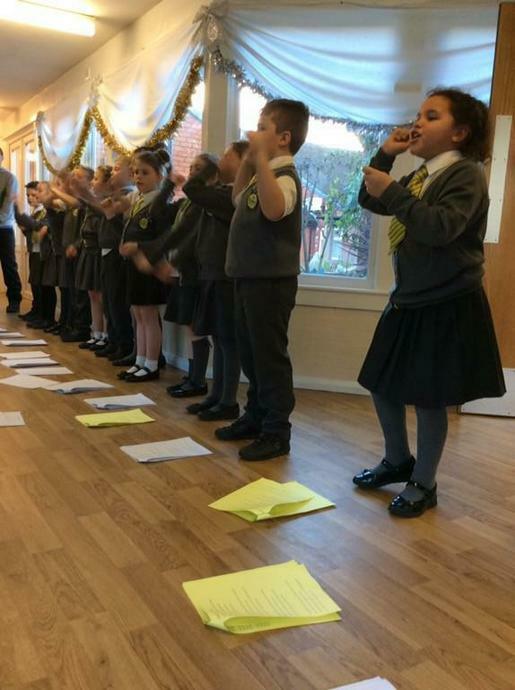 We are so proud of how understanding the children were and how much they wanted to help bring a smile to the ladies who were watching. 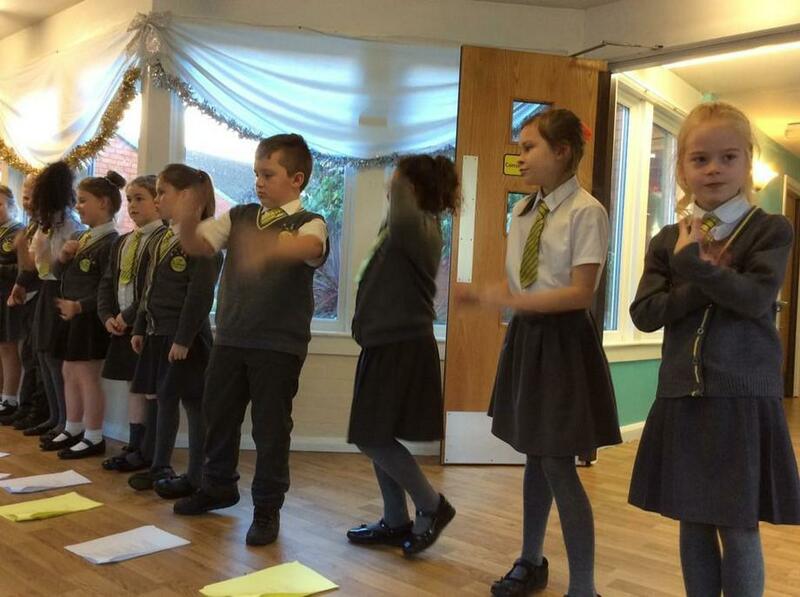 They were most definitely fantastic roles models and they made their grown ups so proud!